Smart idea for garage, workshop or cabin. 11" x 16" x 3.75"
Keep paper towels handy in your garage, workshop, or cabin this U.S. Military Surplus Paper Towel Dispenser. 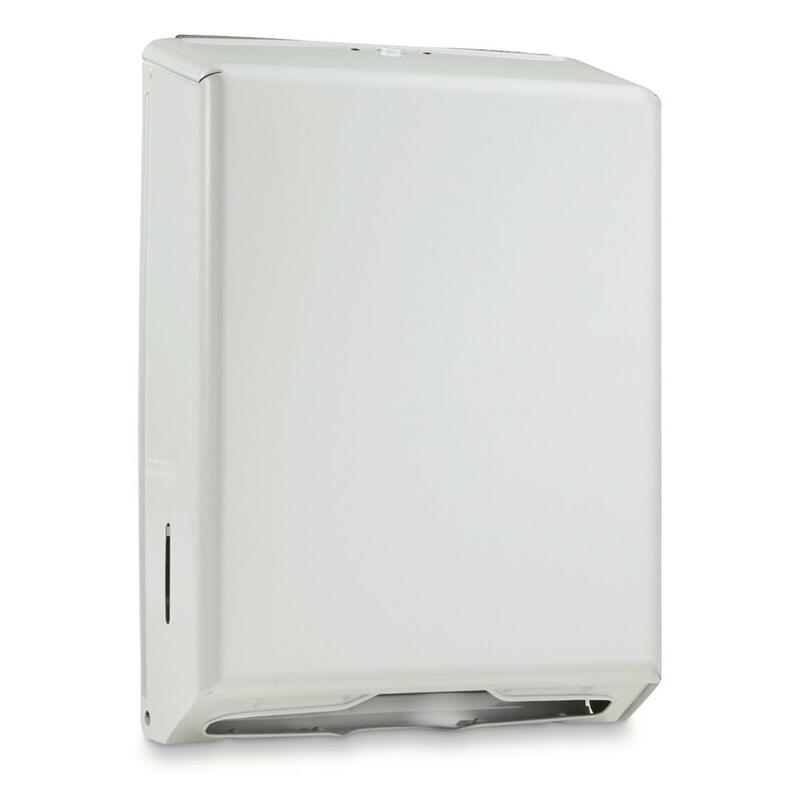 It's made from durable steel and will dispense any brand of 3" x 10" c-fold paper towels. Includes locking top with key. Dimensions: 11" x 16" x 3.75"